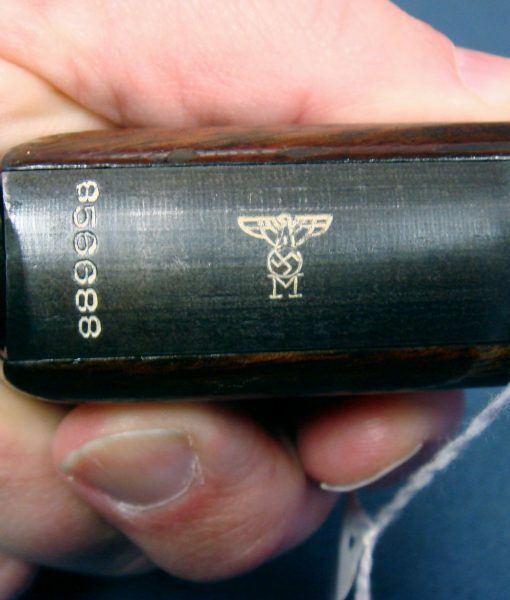 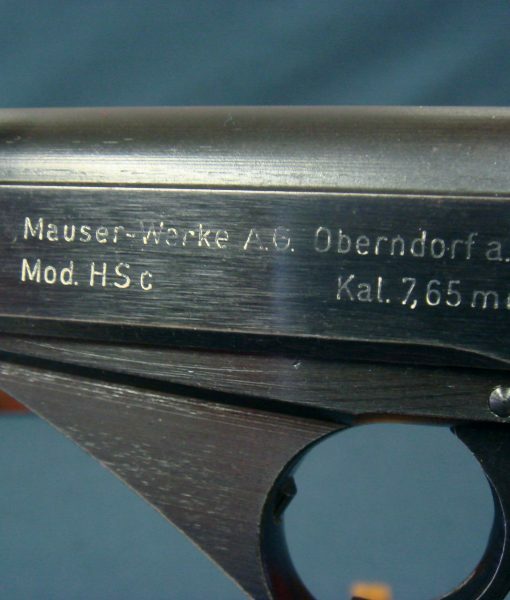 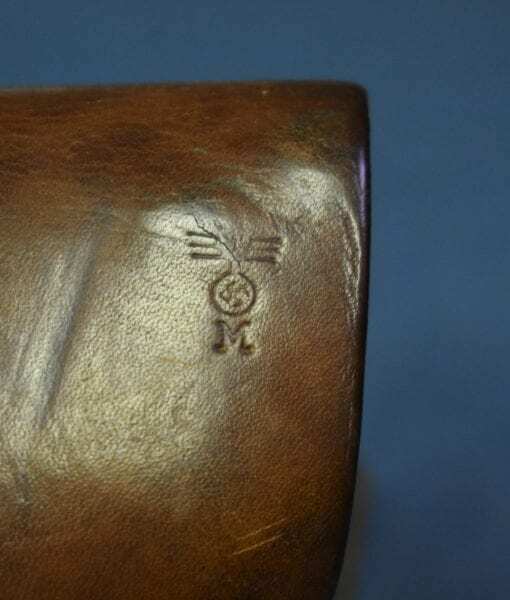 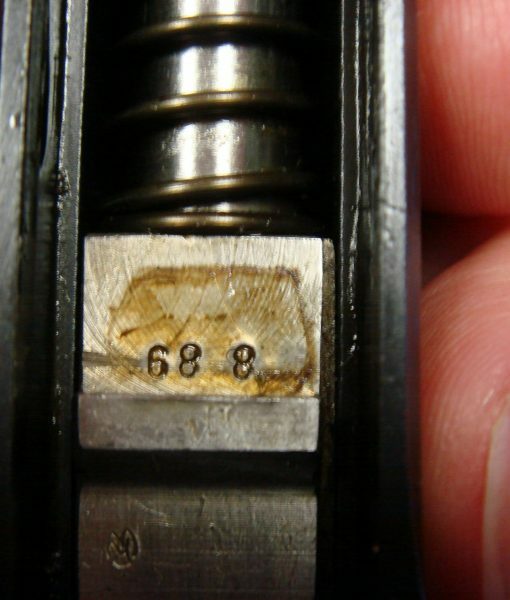 SCARCE NAZI KRIEGSMARINE MAUSER HSc PISTOL…….VARIATION 4 EAGLE M/3 MARKED………MINT SHARP……..FULL RIG!!! 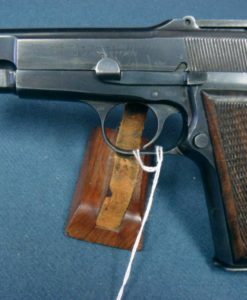 In 97%+ very sharp condition, all matching and with a mint bore, we have a very scarce Variation 4 Kriegsmarine issued Mauser HSc Pistol. 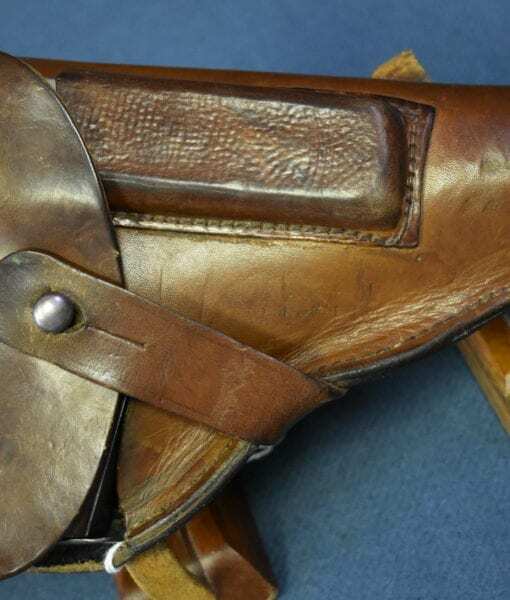 This is fully rigged out with the correct Eagle/M marked holster and the spare magazine. 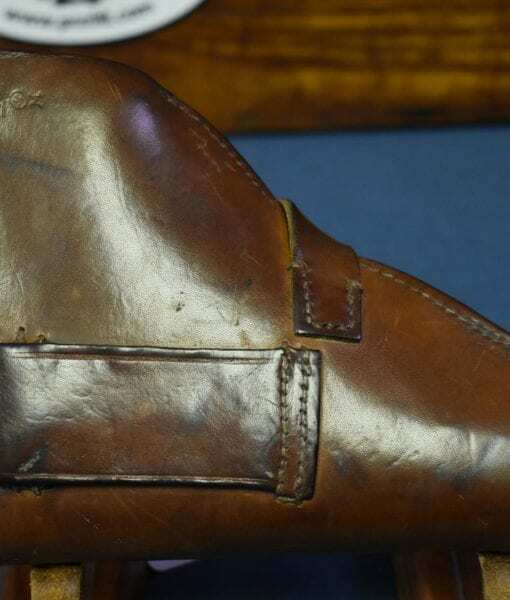 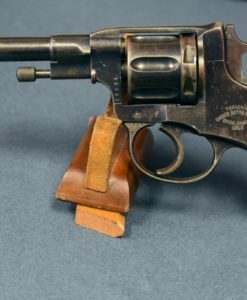 This is the scarce (only 4,500) Navy marked pistol with the eagle M/3 on the trigger guard. 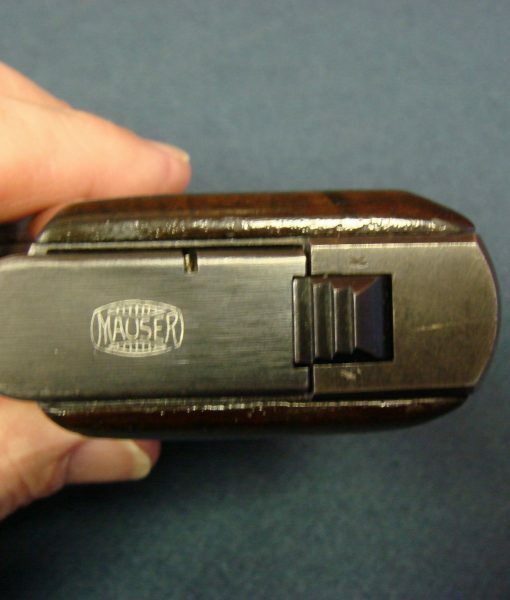 This is an early production example and does not have the 3 line logo. 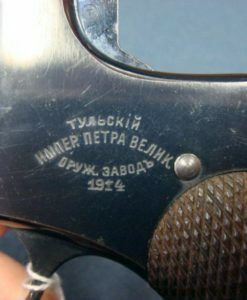 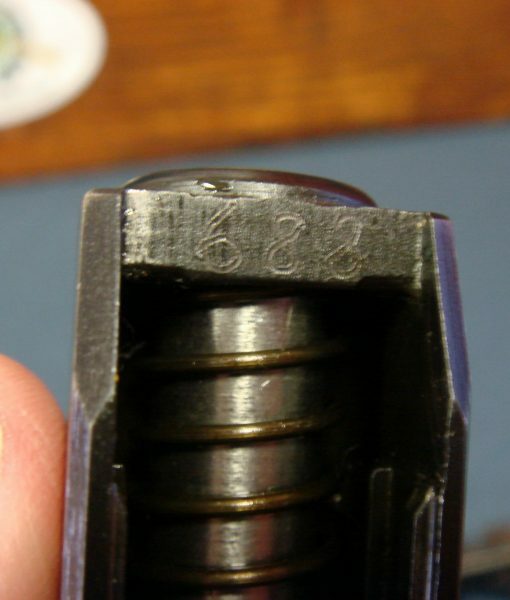 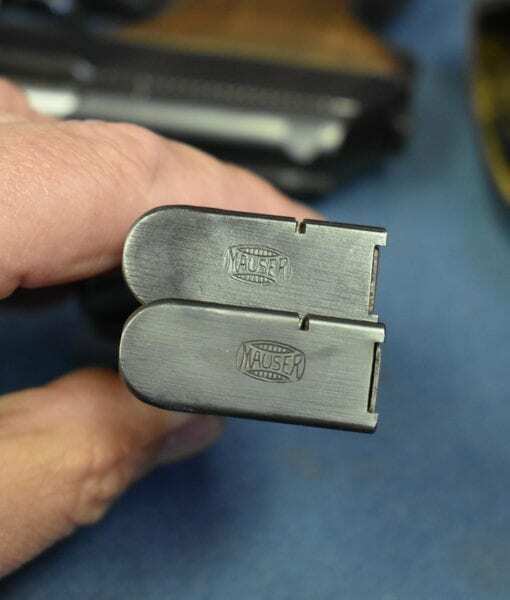 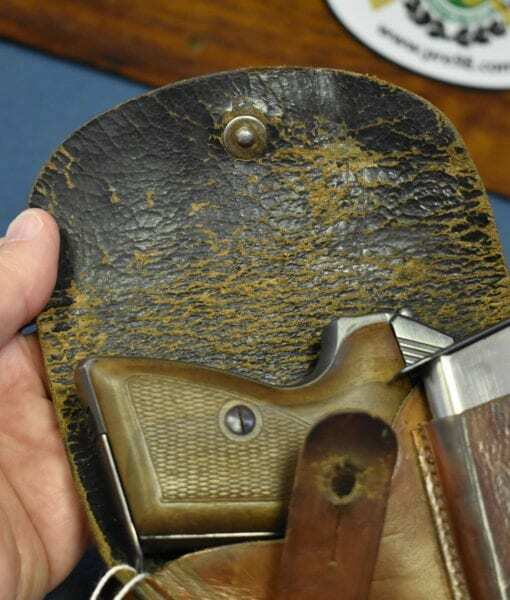 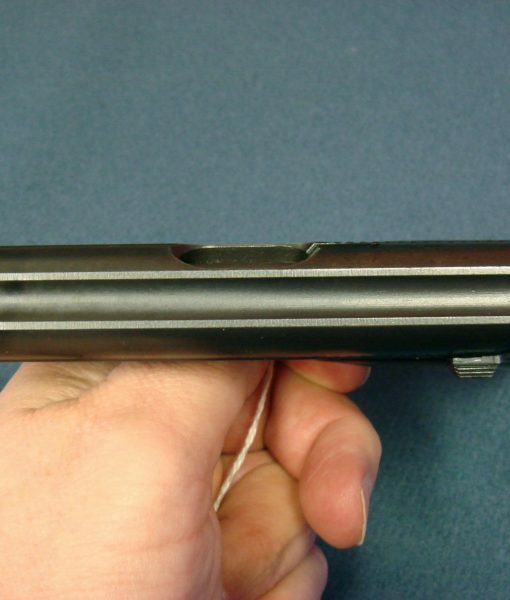 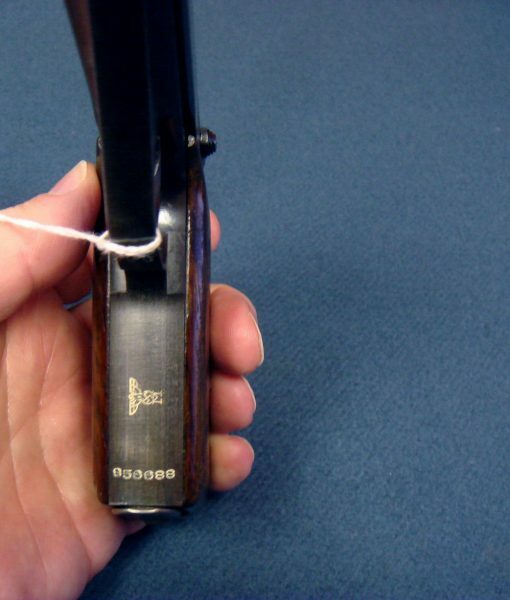 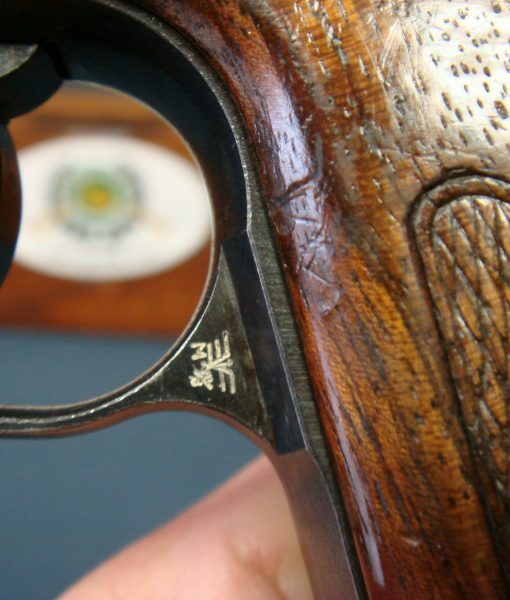 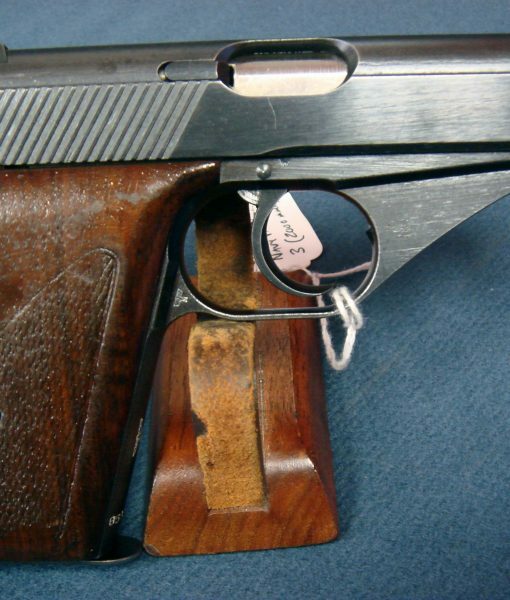 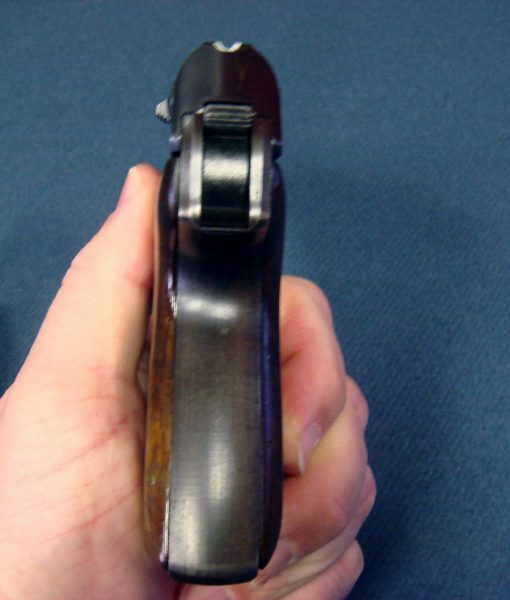 This is a textbook completely orthodox example in the known serial range for these pistols. 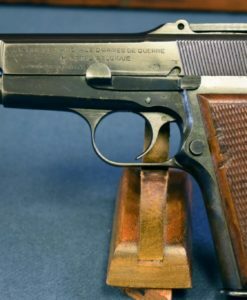 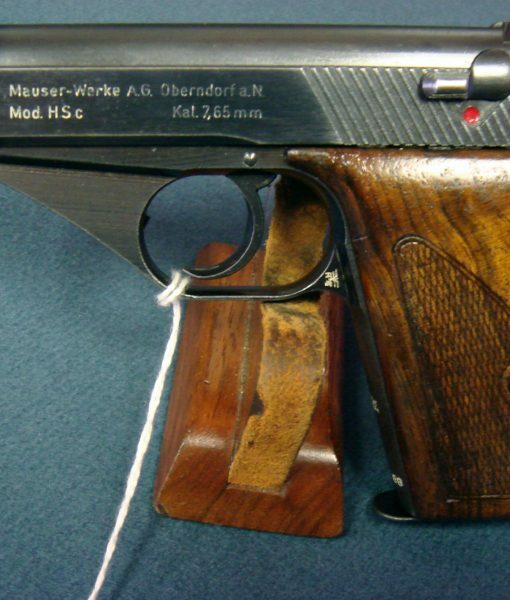 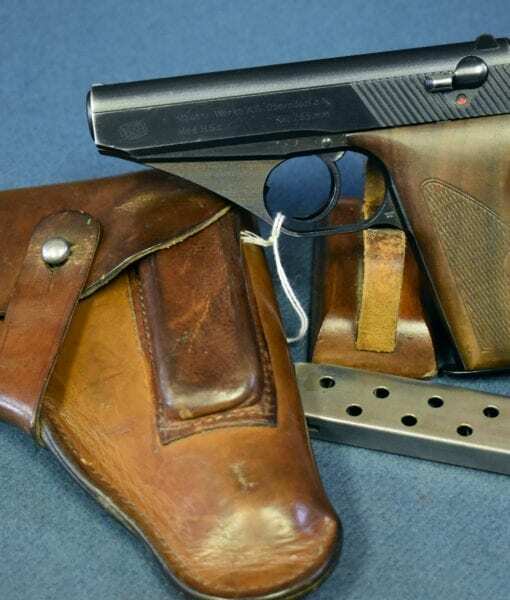 This is one of the most difficult Kriegsmarine issued pistols to locate and if you collect German Navy pistols this is a big prize.